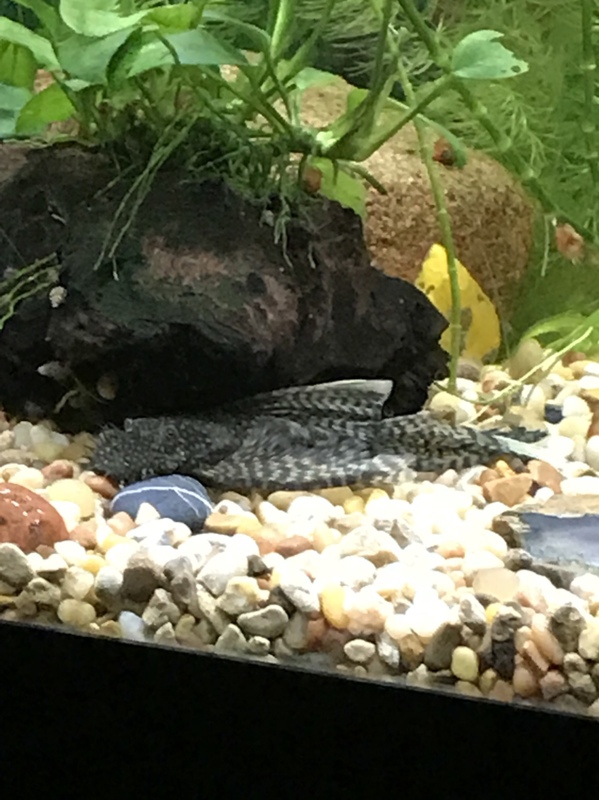 The growths on his face says that he's a BristleNose Pleco. Mine has a elongated tip on the tail. Plus, yours is the long fin variety that's been selectively bred by people. 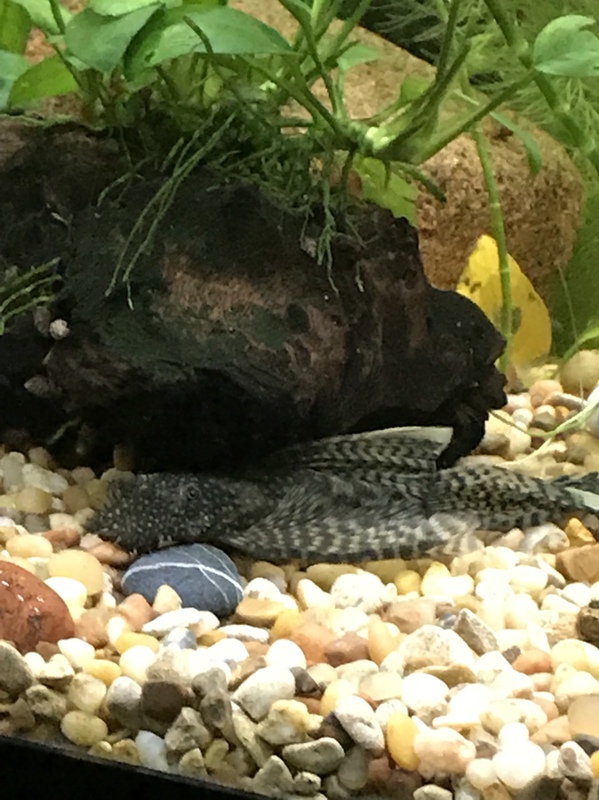 A BN pleco with any fin variation is still a BN pleco like a goldfish with any color or fin size is still a goldfish. Last edited by mistergreen; 05-21-2018 at 10:07 AM.. 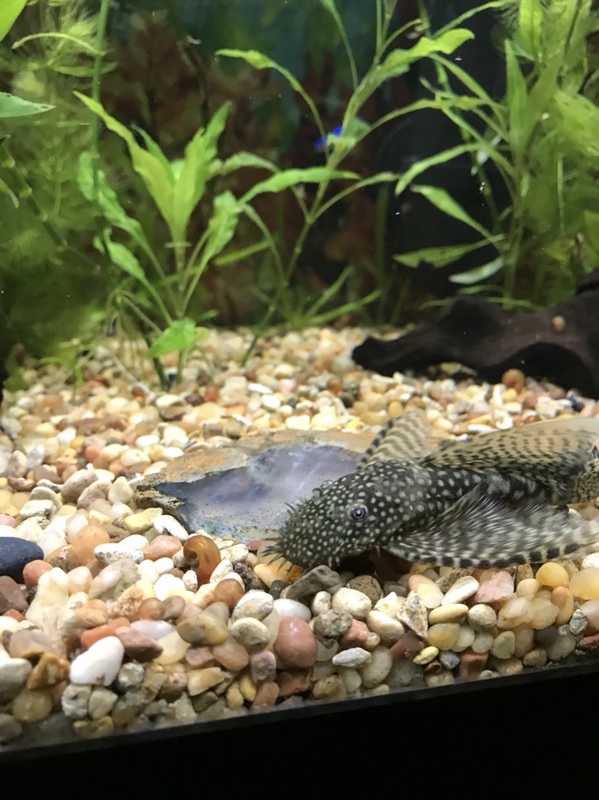 Aquatic Plant Central > General Interest Forums > DIY Aquarium Projects > Bristle nose??? ?